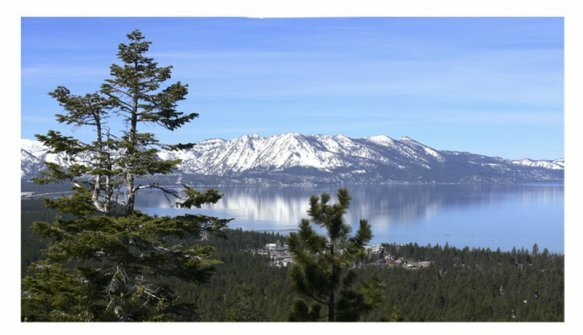 The Heavenly Mountain area is by all accounts, one of the most sought after neighborhood for second home buyers and vacation renters. 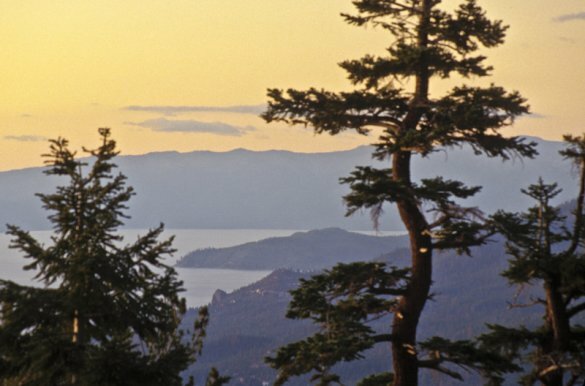 It’s proximity to Lake Tahoe beaches, aquatic recreation, the world-class Heavenly Mountain ski resort, and casinos provide visitors with a sense of relief knowing that very little time will be spent in cars once they arrive at their doorstep. 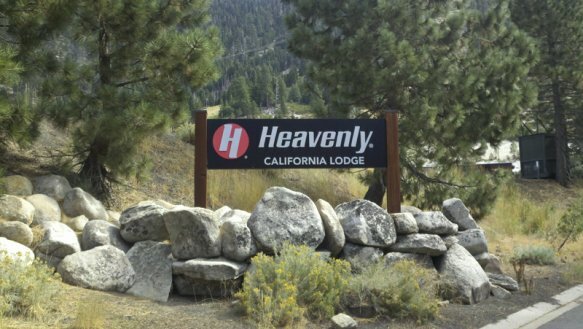 When looking at an aerial map, the Heavenly Valley neighborhood is found close to the California and Nevada borders near the area called Stateline. 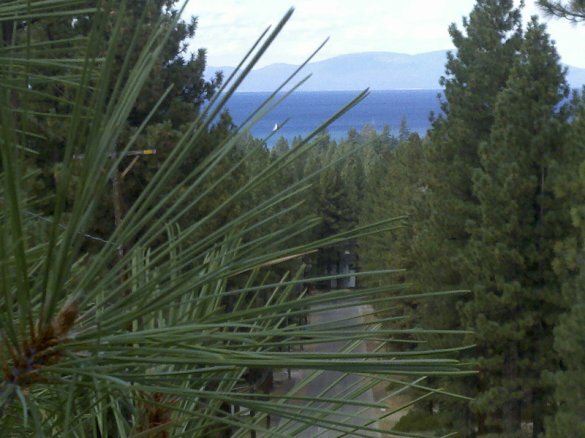 Although it is typical for Lake Tahoe neighborhoods to present a variety of homes, nowhere is that diversity more pronounced than in the Heavenly Valley neighborhood. 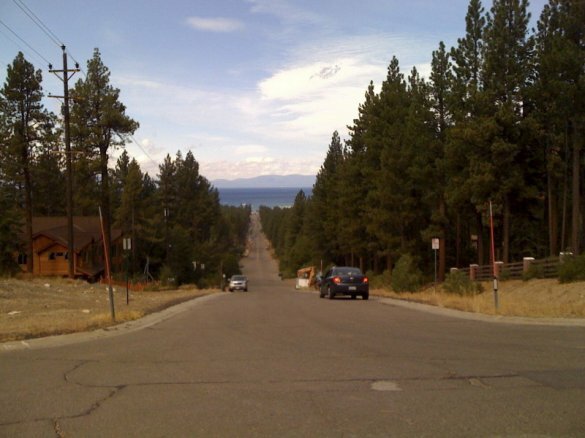 This neighborhood is made up of approximately 500 homes ranging from some of South Lake Tahoe’s most magnificent lake view homes, small historical cabins, condos, townhouses, timeshares and contemporary “mountain lodge” style homes. The average home for the area has four bedrooms, two and a half baths and 1,700 square feet of living space. The median and average price points for this neighborhood range from $339,000-$531,000. 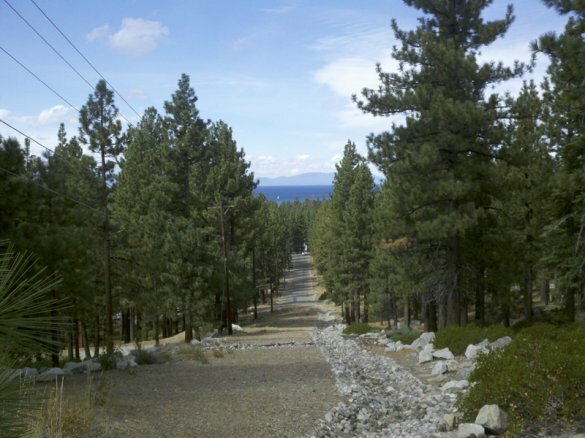 Starting at Pioneer Trail and traversing up the side of the mountain, many of these homes are blessed with surrounding pine trees, adjacent US Forest and State Conservancy land, small creeks and mountain views. 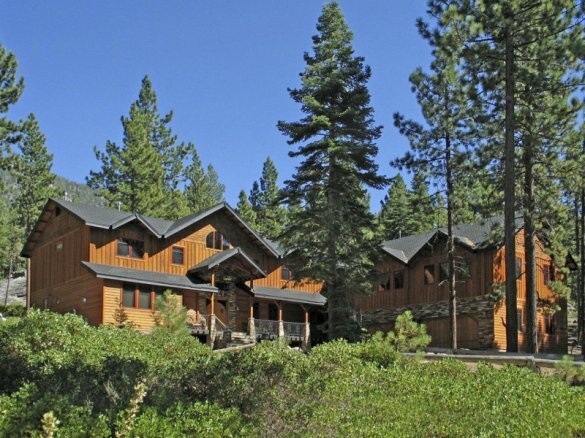 If one is seeking a vacation rental investment, check with local property management companies and they will agree that the Heavenly Valley neighborhood is one of the best bets for netting the highest annual income. Just mention the neighborhood benefits and a hot tub and the bookings will start to add up. 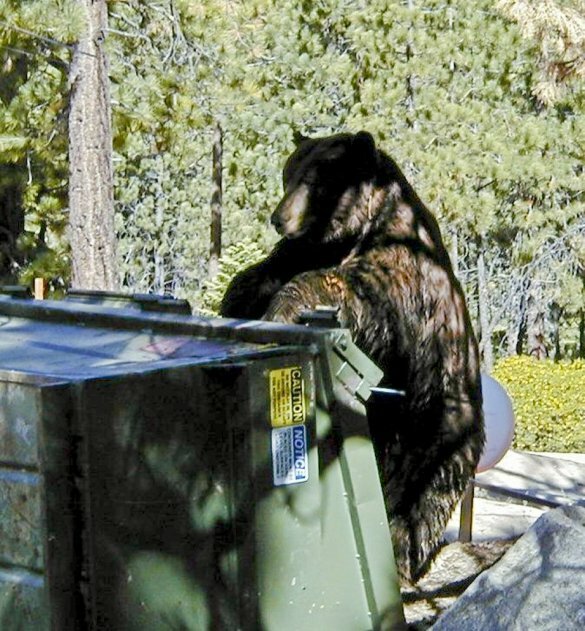 Although just hanging on one’s deck while listening to the birds and breeze may be all that is on one’s calendar once arriving in Heavenly Valley, nearby “fun” opportunities are waiting. 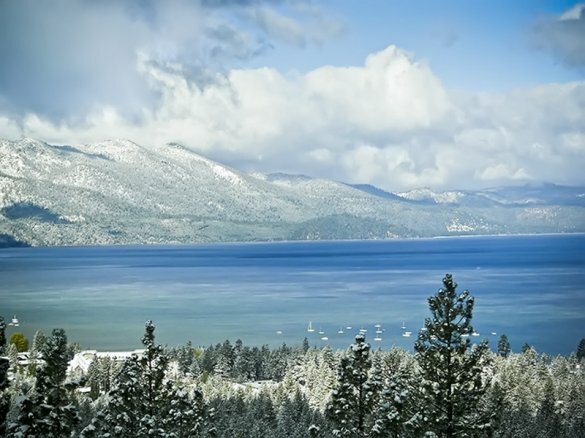 Aside from the Heavenly Mountain Ski Resort, one can head down to the lake shore to utilize the Ski Run Marina, the shops at Heavenly Village, dining, the El Dorado Beach Recreation Area/boat ramp and the casino corridor. If you are looking for more, don’t forget the endless miles of forested trails ideal for hiking, biking and cross-country skiing. The list doesn’t stop here. Within a few short miles is Reagan Beach offering beach volleyball, picnics and fireworks in the summer along with cross-country skiing in the winter. Golfers will recognize the pristine setting of the nearby Edgewood Golf Course and it will be a matter of time before they find themselves scheduling a t time. All at once it becomes crystal clear – it is truly Heavenly. 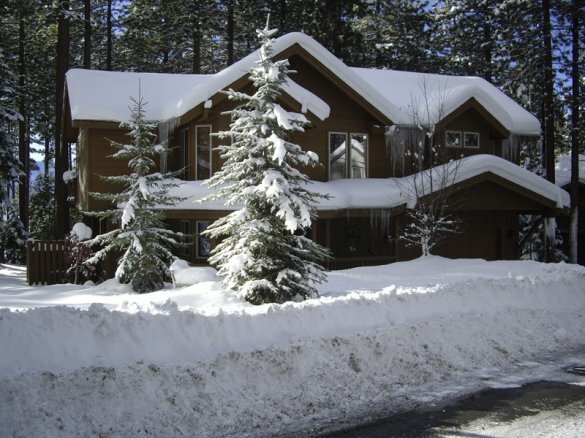 Check out the 2018 year end market comparison report for Heavenly Valley!